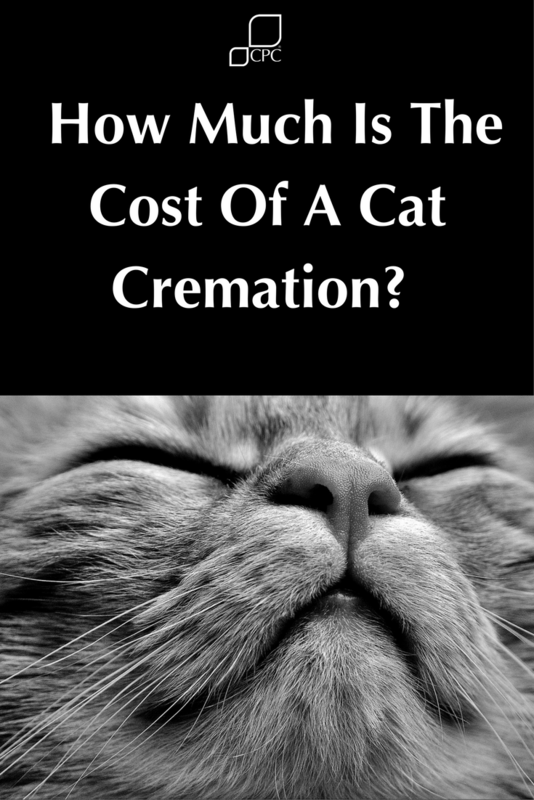 How much does a cat cremation cost? One of the hardest things a cat owner knows is that after having the company of such a wonderful pet friend for up to 20 years or so you’re going to say good bye. You may have caught our previous blog on the cost of a dog cremation. Well this blog post is how much is a cat cremation, another in a series we here at CPC are doing to give pet owners as much information possible when making your pet’s final arrangements. Cats are individuals in life; so why should their final goodbye be any different? individual cremation – where your pet is cremated on his or her own and you want the ashes to be returned to you. communal cremation – where your pet is cremated with other pets. At the Cambridge Pet Crematorium we offer a range ash containers, the following prices are based on the owner bringing their beloved cat to one of our crematoria and waiting for the ashes. The delivery charge is for returning the ashes by courier in the instance the owner doesn’t wish to wait. You can also ask your vet to arrange collection or your pet and the return of the ashes. Opting for this service is often the easiest and most convenient. To determine the price you would need to speak directly with your vet as vets will have their own pricing strategy. 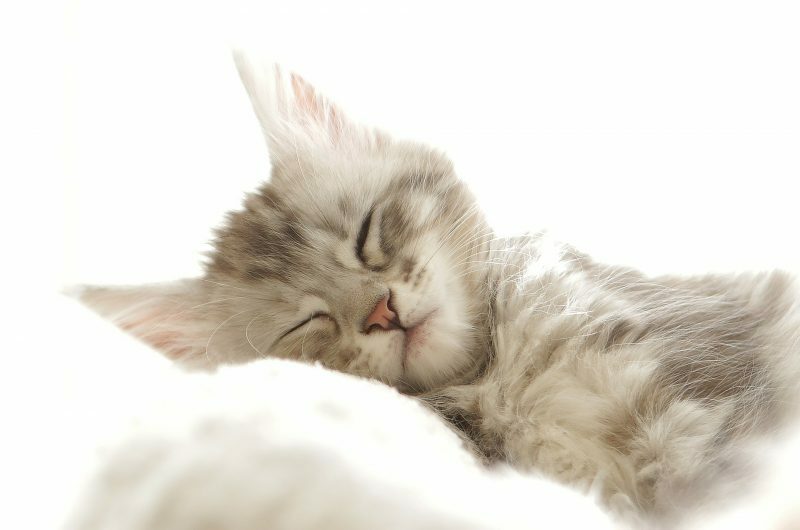 The process for an individual cat cremation is the same as it is for any of the pets that come to us for an individual cremation. Upon arrival at one of our crematoria we look to see whether the owner would like to attend the cremation; if not then the pet goes onto to be cremated in his/her own chamber. This ensures that you will only receive the ashes or your pet and no other. 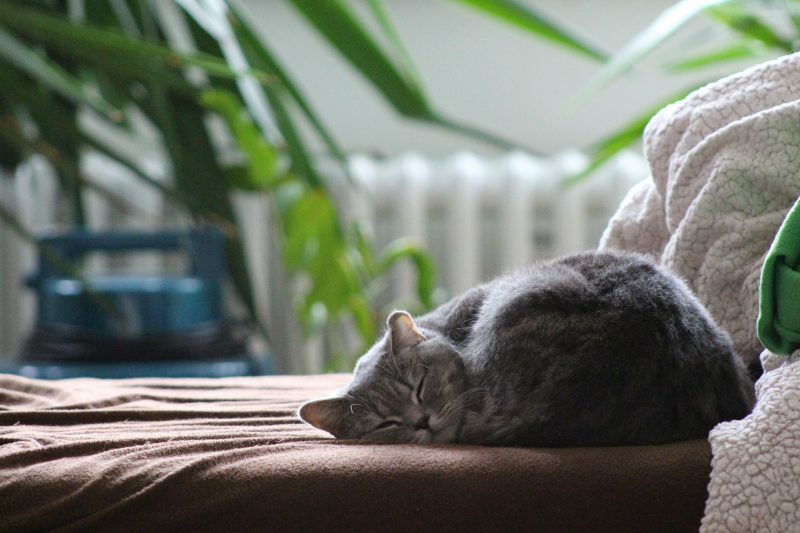 Personal items can also be added with your cat before they are cremated; it is best to double-check with one of our bereavement advisors on what can be included. If you wish to attend the cremation then we will look after your pet until the date of the cremation. 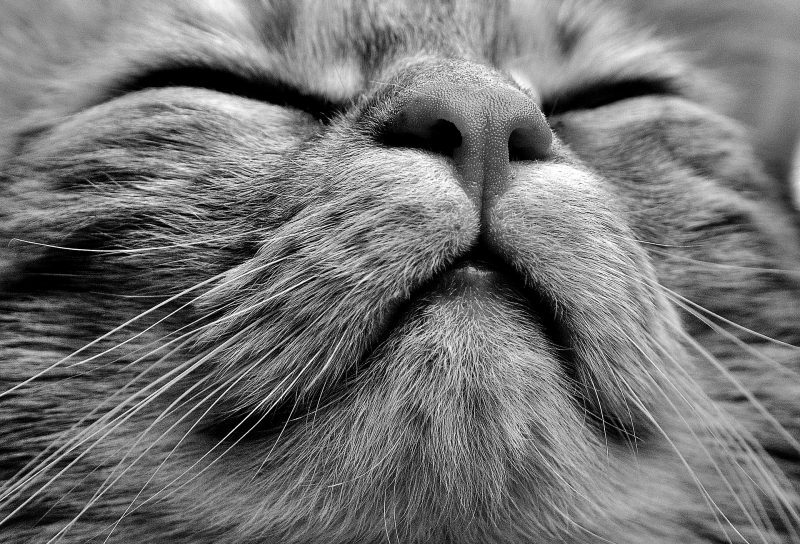 Attending your cat’s cremation is an option; most owners find it a comforting experience. Being able to say one final good bye offers a sense of closure. We welcome all pet owners to any of our crematoria, to attend their pet’s cremation. We have dedicated rooms where you can see your companion and to say your final goodbyes and specially trained staff to comfort you in your grief. For those who wish to witness their cat’s cremation, it is possible to see your cat being placed into the cremator via CCTV and a monitor in our private attending rooms. This service is available at all of our sites; to attend the cremation we charge a fee of £60.00 which is in addition to the cremation costs. If you’re unable to lay your pet to rest at your home in the garden or don’t own your property. Our beautifully landscaped garden of remembrance is the perfect place to lay your pet to rest. You can return to reminisce in the years after. A plot can be bought in each garden which lasts for ten years and can be used to hold more than one pet. Some of our customers have found it comforting knowing that their pets are all together in death as they were in life. The price for a plot that will hold the ashes of up to 6 pets is just £163.92. You can call us on 01763 207700 if you have any other questions. We have also published information on the costs of a dog cremation and the costs of cremating a rabbit or small pet.